Anglers from across the globe visit All Alaska Outdoor Lodge annually for some of the best fly fishing in Alaska. However, nearly every guest is enticed to join a bear-viewing adventure to Crescent Lake, Wolverine Creek, and several other previously-undisclosed bear dens. 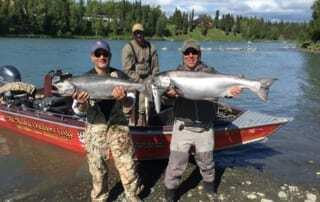 We pride ourselves in offering so much more than salmon fishing in Alaska. 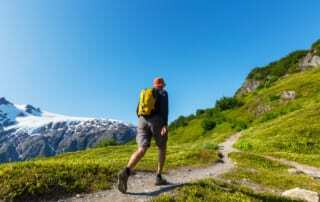 The Last Frontier is such a breathtaking wilderness filled with majestic wild animals, gorgeous mountain ranges, and lush forestry – we would be fools not to offer full and half-day adventure excursions here at All Alaska Outdoor Lodge. Stay informed about our news and events.